• PLOT SUMMARY: "The Garden" Part 3 of 3 - (W) Jonathan Hickman (A) Adam Kubert GODDESS' The Secret Origin of the Universe. Watch as for the first time in history, The UNIVERSE becomes sentient. 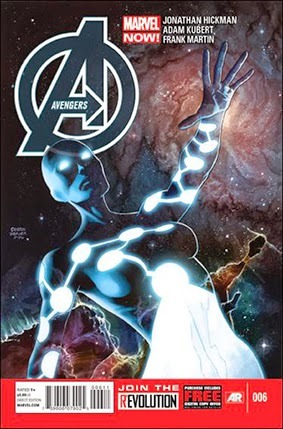 Watch as Captain Universe deciphers the code that was hidden in the first five issues.